Painful shoulder syndrome is a kind of degenerative changes of the shoulder joint, also referred to as Dupley’s disease. These changes mostly affect people around 45-55 years old, regardless of gender. They involve the excessive and premature wear of soft tissue occurring around the shoulder joint, mainly in the supraspinatus tendon. Etiologically, the shoulder pain syndrome may be of the primary background or the secondary one; the primary when it results from the complication after injury , the excessive overload or the past stroke , and the secondary, when it occurs in the course of such diseases as gout or rheumatoid arthritis , as well as faulty posture . Painful shoulder syndrome can also occur as a result of the long-term accumulated microtraumas , for example, due to inadequate training or sports unergonomic position at work. 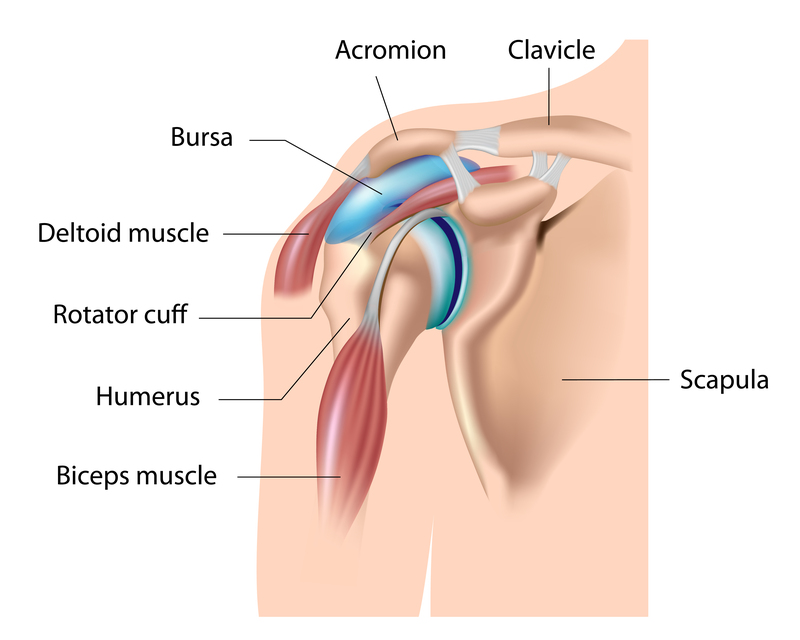 The most common cause of these degenerative changes is the damage to the tendon attaching the scapular bone to the humeral bone . 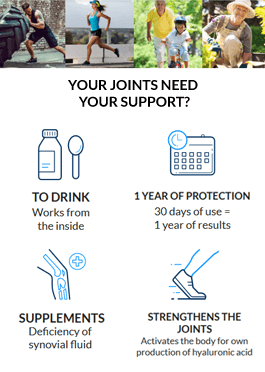 It primarily manifests itself in the form of pain in the shoulder area, as well as edema, excessive muscle tension and restricted mobility of the upper limb (especially the elevation of the upper limb above 60O ) , which considerably impairs daily functioning . In the advanced stage of the disease the weakness or even atrophy of the shoulder girdle can occur, while in the absence of treatment, shoulder pain syndrome can lead to the so-called frozen shoulder - the entire immobilization of the shoulder . The pain mostly occurs and intensifies at night. It is usually described by patients as a stabbing pain. In addition to the occurrence of the disease -specific symptoms , the diagnosis is confirmed by performing imaging tests aimed at eliminating the other causes of ailments in other areas , e.g. in the area of the cervical spine . The X-rays results show the visible periarticular calcifications and cysts occurring in the area of the greater tuberosity of the humerus. Initially there is bursitis, causing pain occurring after the overload of the limb. The second stage involves both the bursitis and the inflammation of the tendons surrounding the bursa mucosa, causing pain during muscular activity, as well as during movements performed by the upper limb. The third and last phase involves the inflammation of muscles and their tendons, which causes the constant pain escalating especially at night, and hinders the movement.